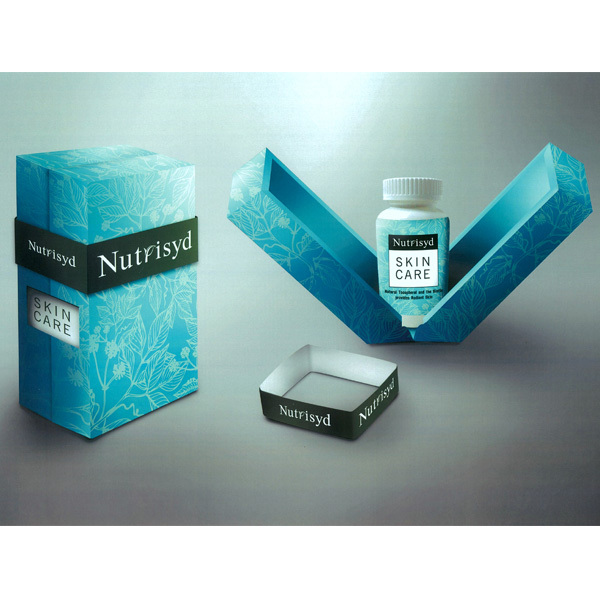 Nutrisyd Healthy Skin formula, a combination of herbs and nutrients, provides nutrition required for healthy and vibrant skin. Helpful for overall Skin health. Helps to cleanse blood and allergies.